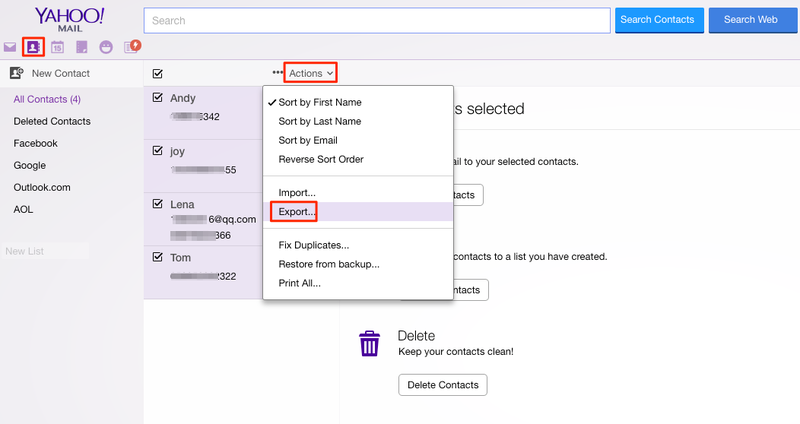 How to Export Yahoo Contacts to iPhone Quickly– iMobie Inc. Looking for ways to export Yahoo contacts to your iPhone to get quick access on the go? Read on this tip to transfer your Yahoo contacts to iPhone easily. Just download and install AnyTrans to your computer to get ready for exporting Yahoo contacts to iPhone. 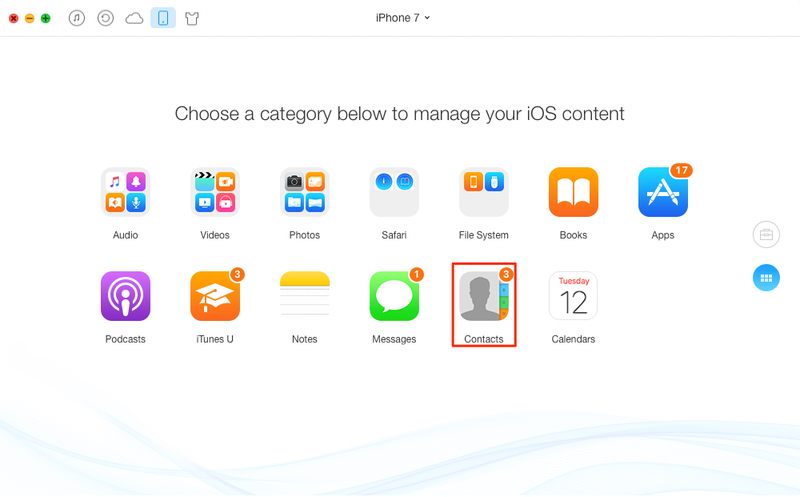 "I saved some important contacts in Yahoo Mail because of work and want to export these Yahoo contacts to my iPhone 7 to get better use. I’ve tried quite a few ways searched online but it’s just futile and I’m almost giving up. Is there a much better solution to transfer these Yahoo contacts to my iPhone 7? Can anyone help?" When we use our iPhone for work or keep in touch with friends and families, it’s quite useful to have the phone numbers, email addresses, and other information of our contacts on iPhone. Recently it’s common to store contacts in different locations like Yahoo contacts, so exporting these Yahoo contacts to iPhone is extremely helpful. 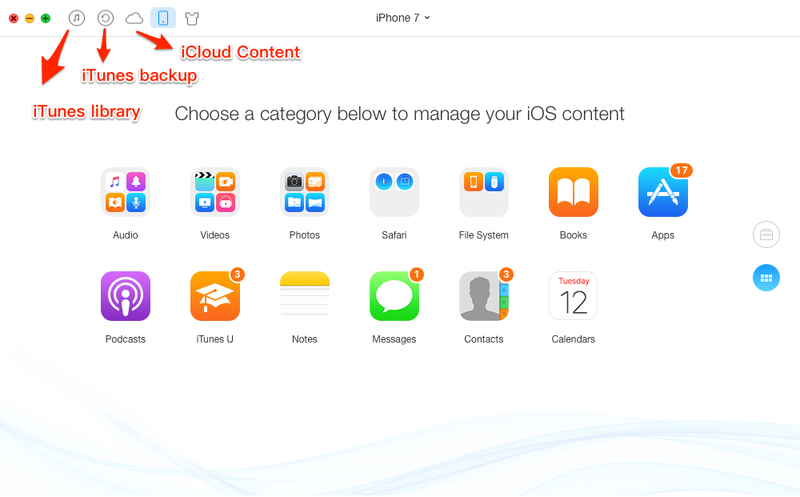 Now let’s follow the steps below and start transferring Yahoo contacts to iPhone within several minutes. Step 1. Sign in your Yahoo account and navigate to Yahoo Mail. Then choose Contacts on the top left corner > Actions > Export. Step 2. Then you can set the format (like vCard) and click Export Now. Then these Yahoo contacts will be exported to your computer in a vCard file. Step 3. 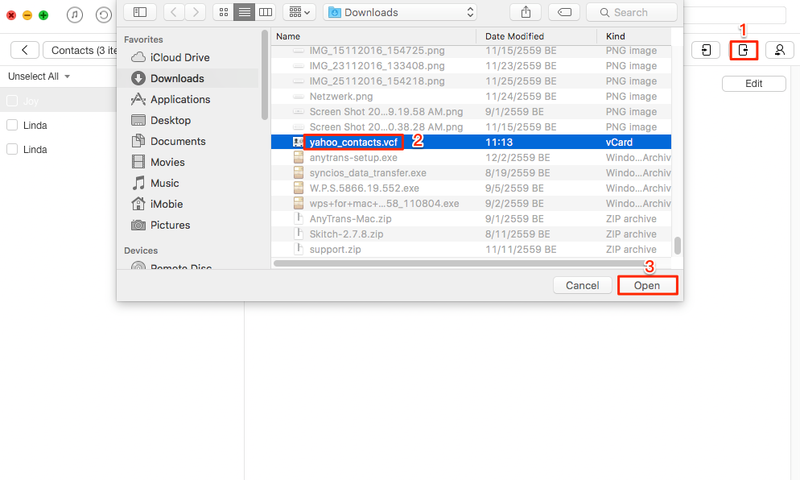 At this time, all you need to do is download and install AnyTrans to your computer to continue exporting your Yahoo contacts to iPhone. Run it on computer and connect to your iPhone, and then scroll down on the homepage to choose Contacts. Step 4. Click on Import Contacts > choose the contacts exported to computer > Open. Then all your Yahoo contacts will be exported to iPhone successfully.